South Shore Family Chiropractic’s purpose is to assist each individual in the correction of vertebral subluxation, both originally and on a continuing basis. We care for all ages! 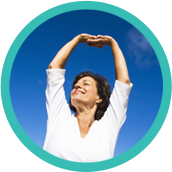 We offer complimentary consultations with Dr. Byrnes. Corrective exercises: We teach our patients special “blueprint” exercises designed just for them to help strengthen and correct their own unique problem. 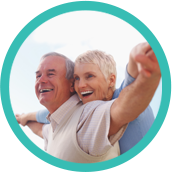 Spinal and Postural Screenings & Seminars: Posture and spinal screenings can reveal important health information and unlock the door to improved health and well-being. Contact our office today to arrange a screening or seminar on a variety of chiropractic topics. 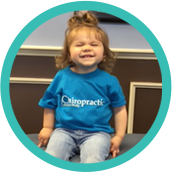 Children are some of the biggest beneficiaries of chiropractic care. Chiropractic care can be helpful for many types of childhood health problems. How well our body functions is based upon the integrity of our nervous system. That’s why so many seek our practice for wellness care. Everyone regardless of their age or condition, can benefit from a nervous system that is working at its very best. We experience life through our nervous system. We want to help those who want to optimize their health, be all that they can be and perform at their best.